I would like to share a very beautiful experience that happened recently. Then, quite distinctly on the soft wings of the wind I heard my name whispered "Sonya"
5pm. He said he was thinking of calling me, so I thought maybe I picked up on his thoughts. I found myself in a mountainous setting, perhaps South America. There were gorges and streams lacing the rugged mountain terrain. I walked with a group of native people towards what looked like a flat, rectangular cave. An elderly, native Indian woman greeted me: "Sonya, I am going to reveal all the mysteries and secrets of the universe to you." I wondered how she knew my name and walked quietly into the cave with her. 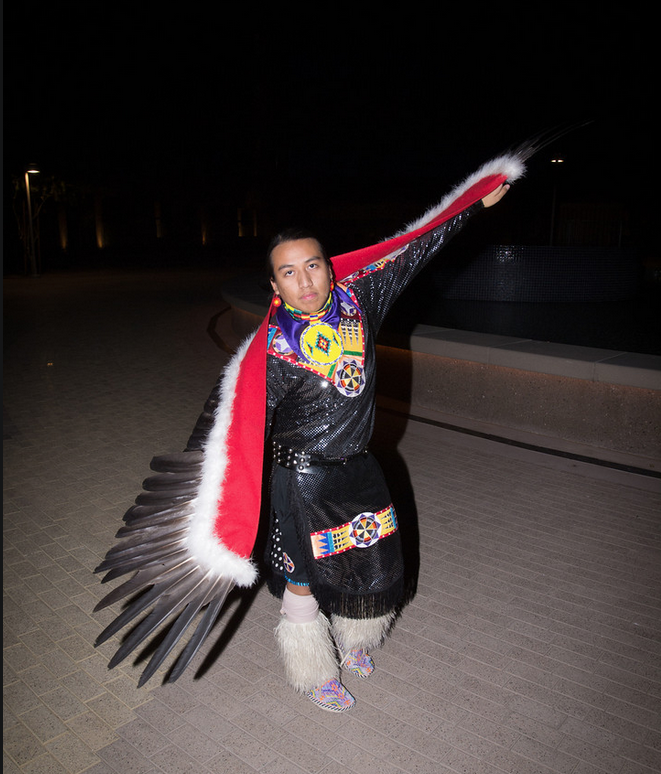 At that point, the scene changed and I was with a group of native Indians watching a man dressed up in bird feathers. He was about to do a special mountain dive through the gorge, I don't know why, but it was supposed to be a very dangerous and important ritual. We all watched as he poised himself like a spectacular bird, his striking feathers fluttering in the wind. In one smooth move he plunged into the ravine his wings spread eagle, disappearing into the winding, rushing streams below. After breathless minutes and what felt like hours he emerged at the top of the mountain unscathed and intact. He said there was one part of the jump that was particularly difficult and he wasn't sure he would make it, but, thankfully was able to navigate through it. The next thing I knew, I was also planning to do a mountain dive, but not as precarious. I called my husband, David on the phone and told him what I was about to do, he was naturally alarmed, but wished me well. Then I started waking up. Later, that morning when I told my husband the dream, he said it sounded like I had visited some sort of astral dimension. Om Sai Ram, Happy Dreaming.